An article on abc.net.au courtesy of Australian National University - Archaeologists find world's oldest human bone tattooing kit - reports on Australian researchers who have unearthed the oldest tattoo tools in the Pacific. 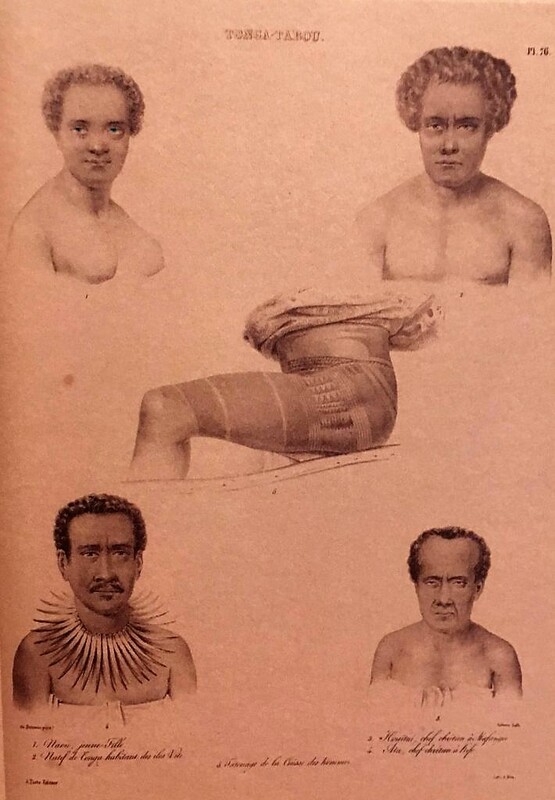 Researchers have uncovered the world's oldest known tattooist's kit. Associate Professor Geoffrey Clark, Department of Archaeology & Natural History of Australian National University, reveals that one of the most startling conclusions is that two of the four tattooing tools found are made from human bone. 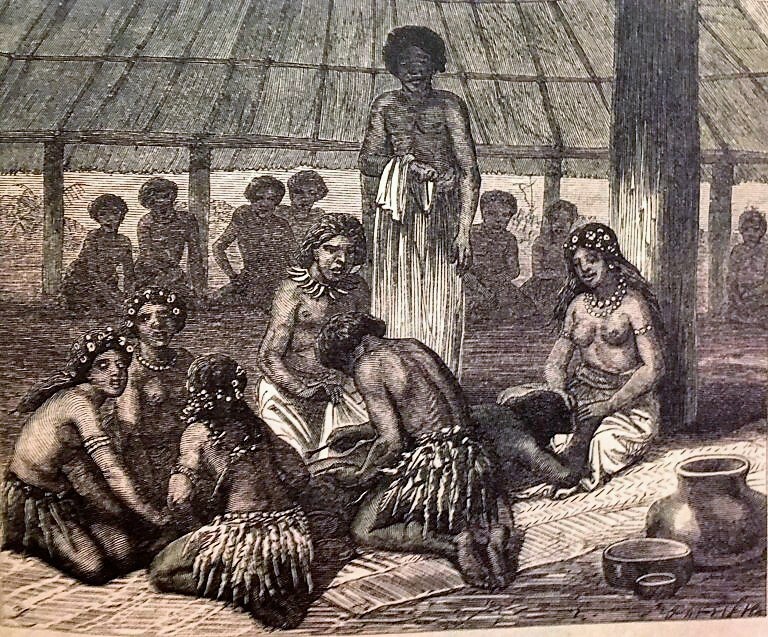 Tattooing day in Samoa 1868-70. Source: Mallon & Galliot 2018.